The work of and resources about this important woman of the Hermetic Order of the Golden Dawn, actress, composer and director. Florence Beatrice Emery (née) Farr (7 July 1860—29 April 1917) was a member of The Hermetic Order of the Golden Dawn. ”Full of bright paradox, and paradox which is no mere topsy-turvy play upon words, but the product of serious thinking upon life.”—Star. ”The writing reveals in almost every sentence the cultured artist whose every stroke adds strength and beauty to the picture.”—Liverpool Mercury. ”We welcome the light and merry pen of Miss Farr as one of the deftest that has been wielded in the style of to-day. She has written the cleverest and the most cynical sensation story of the season.”—Daily Post. Egyptian Magic, 1896. Collectanea Hermetica, Volume VIII. 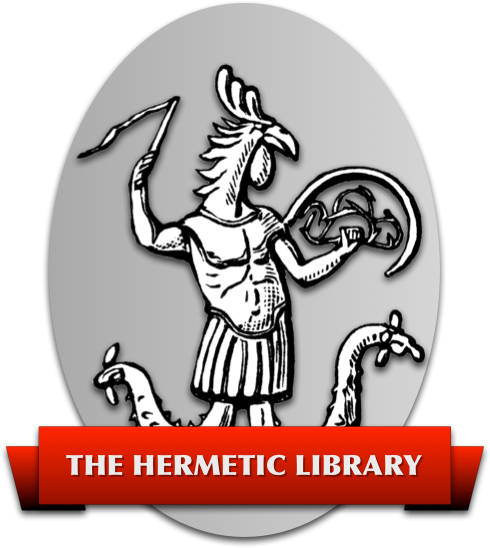 Also, read more about the Hermetic Order of the Golden Dawn in the Golden Dawn Library including the cipher manuscript and more. You can also contribute to shared wisdom by helping with the Florence Farr article over at Hermeneuticon.